Uber is currently facing as many as five criminal probes over various schemes from the company’s earlier years under former-CEO Travis Kalanick, but could face more legal scrutiny thanks to yet another secret program unveiled Thursday by Bloomberg. Uber and other companies have reason to protect the kind of information it maintains, Bloomberg says, but the issue is that some employees “felt the program slowed investigations that were legally sound in the local offices’ jurisdictions.” And that could present yet another legal problem for the company. There’s been vague mentions of the program’s existence in the past—a former employee in 2016 detailed an episode from a Montreal police raid that showed how Ripley could work—but the massive scope of the program wasn’t known until Bloomberg’s story. 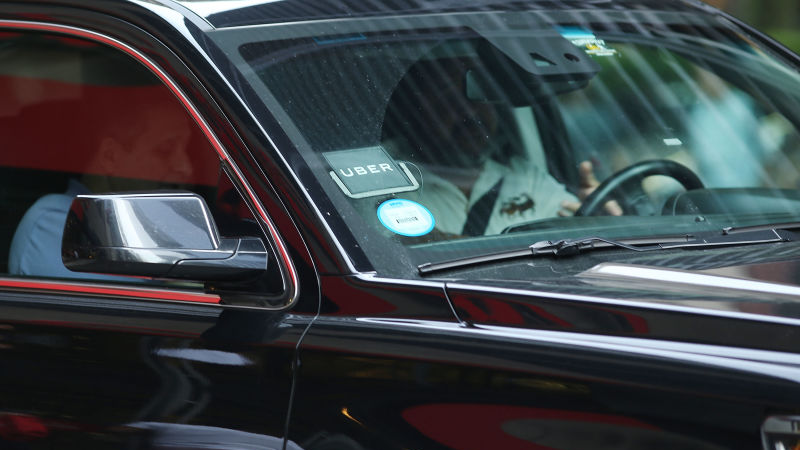 The FBI is also investigating Uber for spying on Lyft drivers, and the feds are also looking into Uber’s use of a secret program called Greyball that helped it undermine law enforcement officials investigating the company.